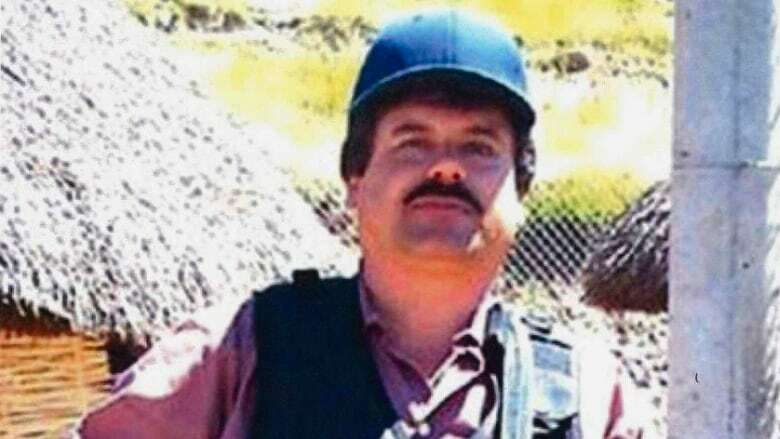 After a prosecution that spanned 11 weeks and had its share of bombshells, the defence case at the U.S. trial of Mexican drug lord Joaquin "El Chapo" Guzman clocked in on Tuesday at a mere 30 minutes. Attorney Jeffrey Lichtman called one witness and entered one document into evidence before resting the defence's case. The jury was sent home for the day with closing arguments set to begin on Wednesday. Guzman could face life in prison if convicted of drug and murder conspiracy charges that his lawyers say are fabricated. It's not unheard of for defence lawyers to call few or even no witnesses. But Guzman's fleeting defence was striking because it followed a sweeping presentation by prosecutors that featured 56 witnesses, including colourful co-operators who described how the notorious boss of the Sinaloa cartel ran his cocaine-dealing empire with an iron fist. There were tales of Guzman running naked through an underground tunnel to evade a manhunt, of hefty cash bribes to top Mexican government and military officials and of the defendant personally torturing and assassinating his enemies in fits of rage. Prosecutors described the evidence as overwhelming, noting in a court filing Monday that it included witness testimony, text messages, recorded calls, drug seizures and handwritten letters that the government says prove Guzman "was a member of a narcotics conspiracy as one of the leaders of the Sinaloa Cartel." By contrast, jurors watched Lichtman briefly question an FBI agent about a 2017 debriefing of one of Guzman's cocaine suppliers — government witness Jorge Cifuentes — who has given shifting accounts about his claim that a U.S. intelligence officer once revealed sensitive investigative information with him. It appeared to be an effort to both attack Cifuentes' credibility and support the theory that Guzman was the victim of a conspiracy by the U.S. and Mexican governments to single him out for prosecution. During cross-examinations of prosecution witnesses, defence lawyers grilled the co-operators about their own criminal backgrounds and the deals they cut with prosecutors that could shorten their sentences. The lawyers have claimed that's incentive to frame Guzman — a point that is certain to be a central theme of the defence closing argument.